We held the 8th Annual Okemo Mountain School Winter Festival last Saturday, February 17th at Willie Dunn's. 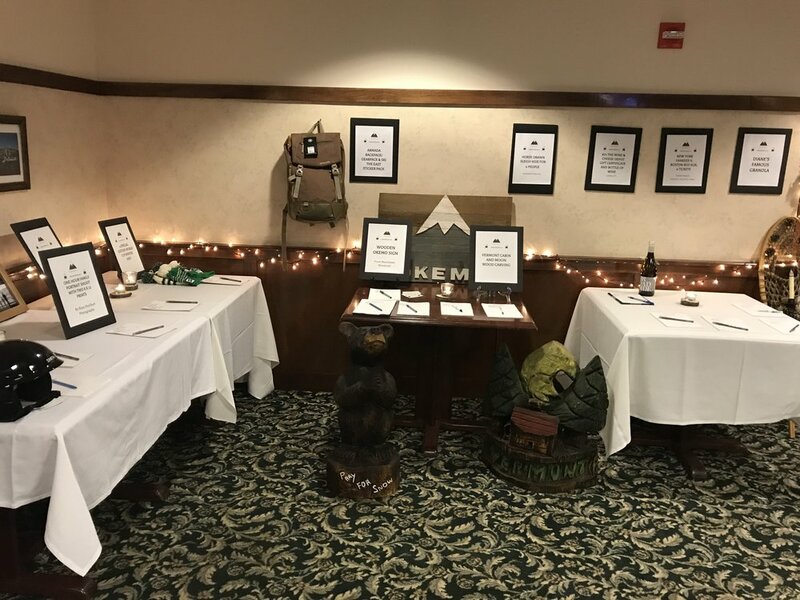 Before the event even started, we had raised over $30,000 from our gracious donors (See full list below), many of which are regular supporters of OMS. 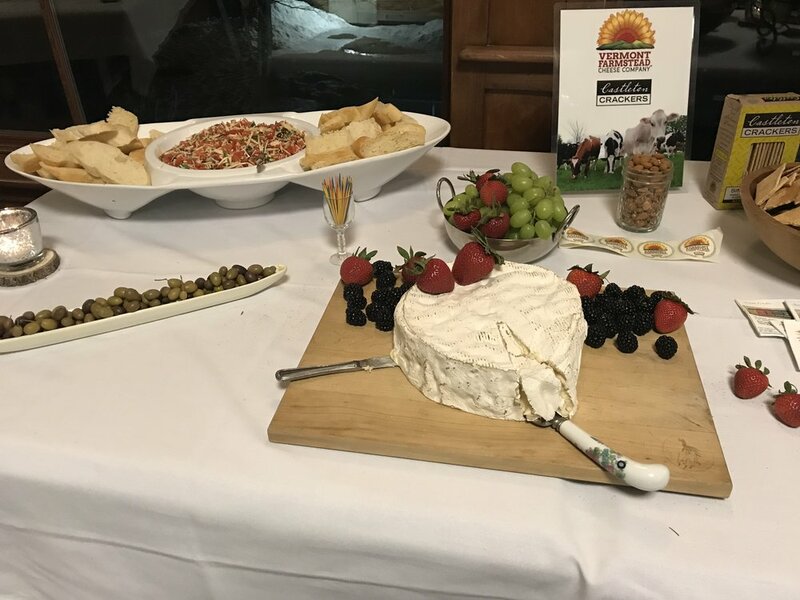 We would also like to thank all of the restaurant donors for their delicious appetizers and those that donated silent auction items! By the end of the event, with the support from our donors, along with the money we raised on our silent auction items and ticket sales, we have raised over $50,000 in support of our student-athletes. This event is one of our biggest fundraisers and we couldn't do it without everyone that donates and comes to the event. Thank you for all you do and continue to do to support our Okemo Mountain School student-athletes! Mark your calendars for the 9th Annual Okemo Mountain School Winter Festival on February 16th, 2019! The holidays are quickly approaching and it is time to do the holiday scramble to find last minute gifts! 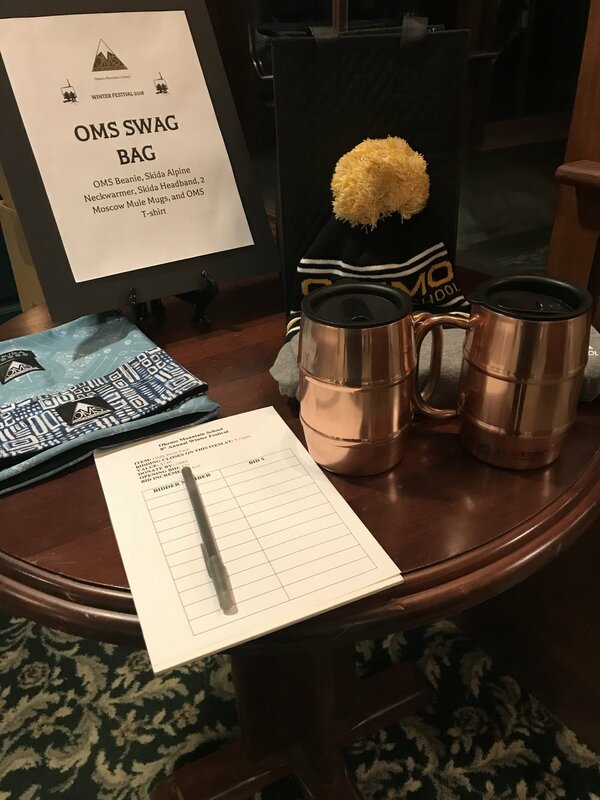 Let us make it a little bit easier on you by offering some OMS swag for the whole family. Please see the below price list and pictures of many of our items. You can place an order by emailing info@okemomountainschool.org or just stop by OMS, 10am-6pm midweek. However, the school will be shut down for holiday break starting on December 20th. Happy Holidays from everyone at OMS! Yesterday we welcomed the Okemo Valley Regional Chamber of Commerce to our new facility for our official ribbon cutting! Tonight from 7-9PM, we are hosting our 8th Annual Okemo Mountain School Board of Directors' Reception Open House here at OMS (53 Main Street) in our new Fitness Facility. There is much to celebrate this season! First and foremost, we are thrilled to announce that we have taken occupancy of the main portion our new Fitness Facility and that we will celebrate its grand opening at this reception! We will be gathering in the new Fitness Facility for this event - please use the entrance on the right hand side of the new building. Northern Ski Works manager Tom Favro recently spoke with us from the local shop's boot lab on the importance of custom boot fitting for young athletes. So many OMS alum featured in this Clarkson University video...how many can you name?? 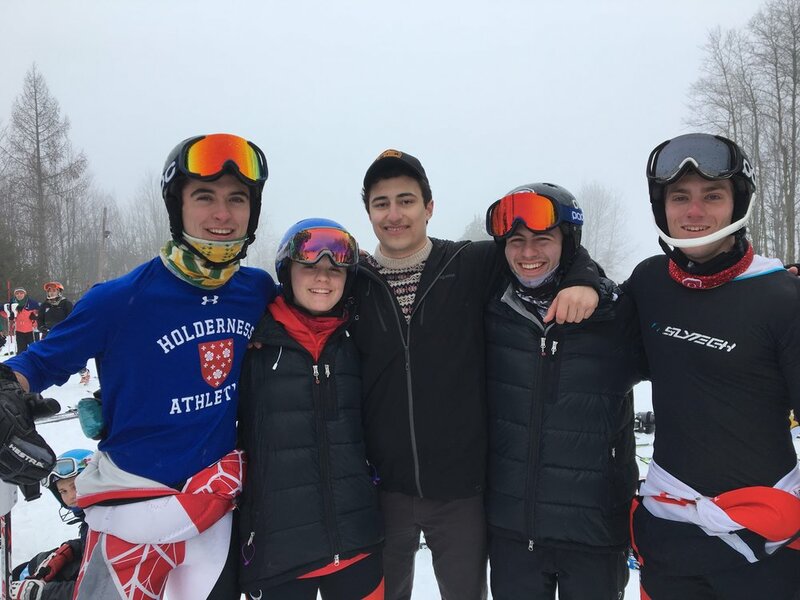 Consider supporting them through their collegiate ski team! 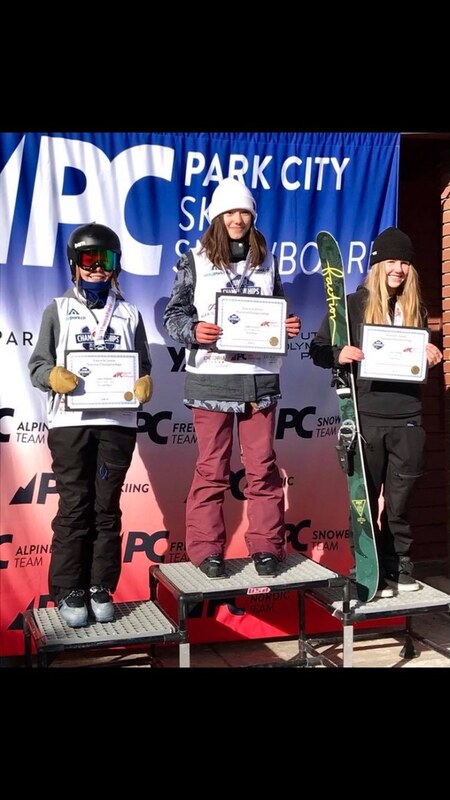 Randy Haskell, the Service Manager at Boot Pro in Ludlow, recently shared some common sense tips for outfitting U12/U14 alpine skiers with the correct skis and gear.